Diego Rosso, associate professor of civil and environmental engineering at University of California Irvine and director of the university’s Water-Energy Nexus Center, conducts testing at DC Water (Washington, D.C.) for research. Photo courtesy of Rosso. Turns out, both are no longer true. Engineers today recognize that water and energy are connected in ways past generations couldn’t appreciate, said Diego Rosso, associate professor of civil and environmental engineering at University of California (UC) Irvine. Rosso is director of the university’s Water-Energy Nexus Center, which has introduced a four-course certificate program that explores the complex relationship between water availability and energy production. “College students generally study either water or energy,” Rosso said. This hybrid program is designed for working water and wastewater professionals as well as others interested in improving energy efficiency and optimizing water treatment, he said. Other courses in the graduate-level program address topics ranging from advanced biological and physical-chemical wastewater treatment processes, to sustainable energy systems. 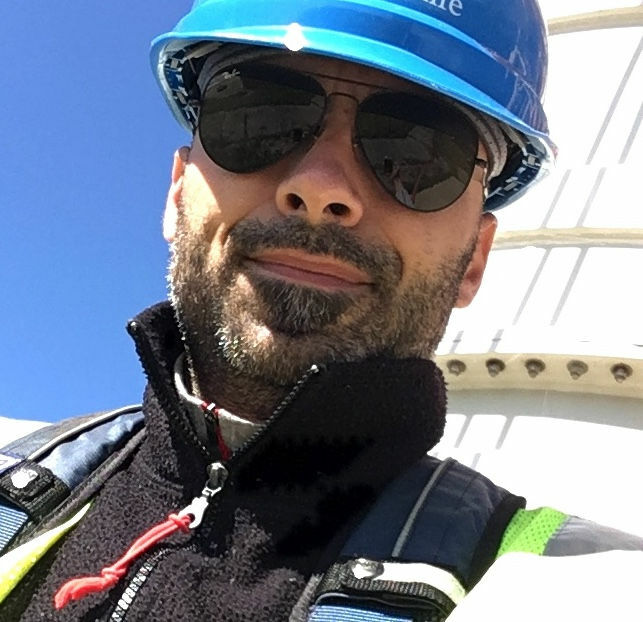 Both professionals and employers have a great interest in the certificate, which receives funding from utilities and research centers throughout the world, Rosso said. “With projections that nearly 40% of the world’s people will live in areas with inadequate clean or usable water in the next decade, recovering precious resources from waste while finding effective ways to meet our power needs are vital areas of study that we are hoping to address with our program,” he said. The Water-Energy Nexus certificate program is the first step toward introducing a new Master of Water Engineering degree program for the entire University of California system, Rosso said. That master’s program, which is expected to offer both residential and online options, is tentatively scheduled to launch by 2020.